With the open carry law taking effect in Texas, many businesses and government facilities may be considering pistol and small firearm storage more than they had before. We offer a wide variety of pistol and handgun storage options to suit your budget, storage capacity, and space needs. 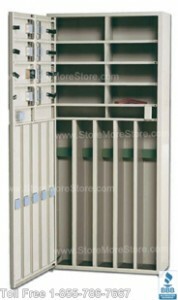 Freestanding pistol lockers are available with a combination of small and large compartments, or with a large number of small compartments for storing pistols. With several configurations available, the lockers allow you to maximize your weapons storage for when you need to store a large number of handguns in a small and secure area. The lockers ship fully assembled and ready to use. 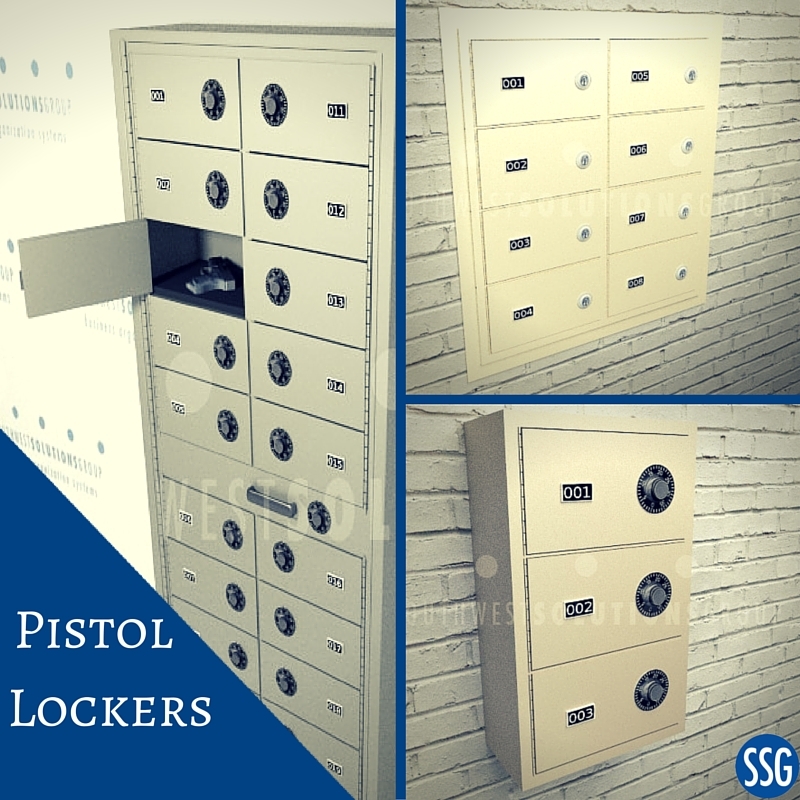 Wall-mounted handgun lockers can be installed surface- or flush-mounted to the wall in entryways or anywhere that requires secure temporary storage of firearms. 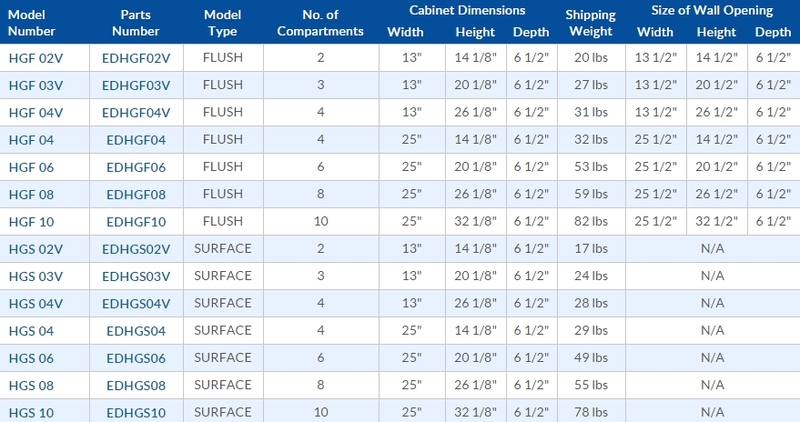 Multiple configurations and numbers of compartments are available ranging from two to ten openings. 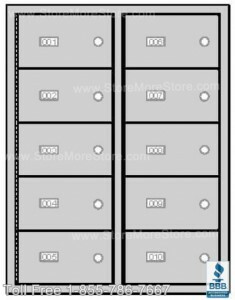 The all-welded modular construction of the lockers provides rugged durability and security for years of consistent use. The portable pistol and handgun boxes allow users to safely store and transport weapons without the risk of unauthorized use. Three box sizes are available with convenient carrying handles, each with custom-fitted washable cushioned interiors to prevent damage to stored contents. Your choice of padlock hasps or push-button interlocks are available. Temporary pistol storage lockers and portable gun boxes are available to buy online. We would also be happy to help assist you with deciding which pistol storage solutions would work best for you. For more information or to receive additional assistance, call us at 1-855-786-7667.